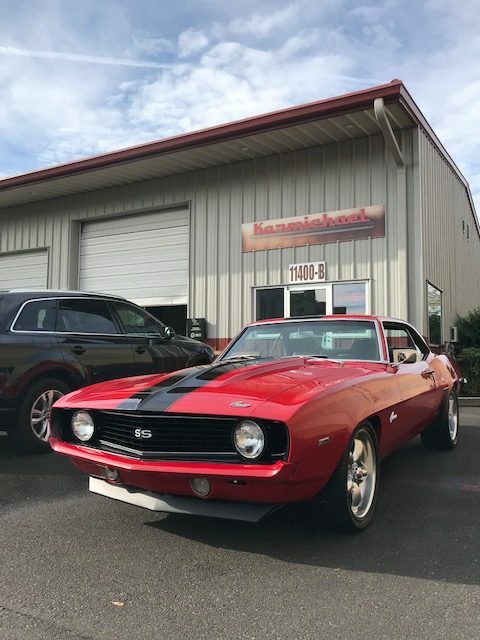 Karmichael Auto Salon has been doing business in the Puget Sound Area since 1988. 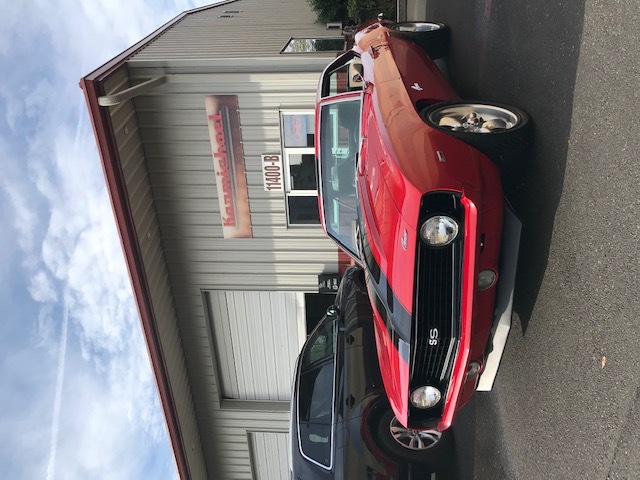 The core of our service has always been quality auto detailing. There are a variety of options on how we can make your car sparkle. See below for more information. And don’t forget to see some of our details in the galleries! Appointments not always necessary, but strongly encouraged! NOTE: Upgrade to Leather Conditioner for an Additional Charge. Ask for Details. Clean & Dress All Interior Door Panels, Dash, Plastics, Etc. NOTE:Upgrade to Leather Conditioner for an Additional Charge. Ask for Details. LEATHER PROTECTANT: A top of the line leather conditioner that protects your leather and prevents leather from drying or cracking. PAINT SEALANT: A synthetic paint protection that is similar to a wax, but typically lasts longer. Applies a protective barrier over your vehicles clear coat and paint. UNDERCOATING: Undercoating provides an added layer of protection to the undercarriage of your vehicle. It’s a one-step application that is designed to deflect road debris, reduce road noise, and provide a barrier from salt and other corrosive elements that may cause it to rust and age. Prices will vary depending on vehicle size and condition. Larger vehicles, or those that require additional time may incur additional charges. Please feel free to ask for more details. Thank You!